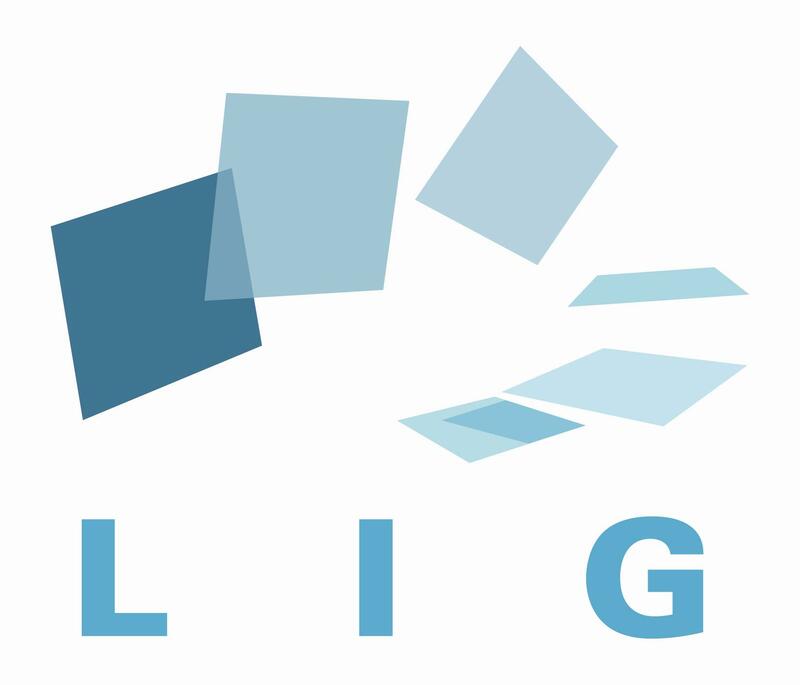 Here is the updated scientific production of the project-team "E-MOTION-INRIA" (Geometry and probability for motion and action), part of the research area "Interactive and Cognitive Systems " within the LIG, Grenoble Informatics Laboratory. - and leading to varied interactions with human. To reach this objective, we propose to combine the respective benefits of the computational geometry, the probability theory and sometimes the biological inspiration (in cooperation with neurophysiologists). These research issues aim at application fields whose purpose is to introduce advanced and secured robotized systems into our "living space" (future cars and transportation systems, or service and intervention robotics). Multimodal and incremental modeling of space and motion (incrementally build several types of models, based on preliminary knowledge and a continuous flow of perceptive data). Motion planning for the physical world (simultaneously take into account various constraints of the physical world such as non-collision, environment dynamicity, or reaction time, thanks to techniques developed to reflect on relevant space-time representations). Probabilistic inference for decision (correctly reflect on both the current knowledge of the system and its associated uncertainties, by using the new paradigm of bayesian programming developed by our research team).